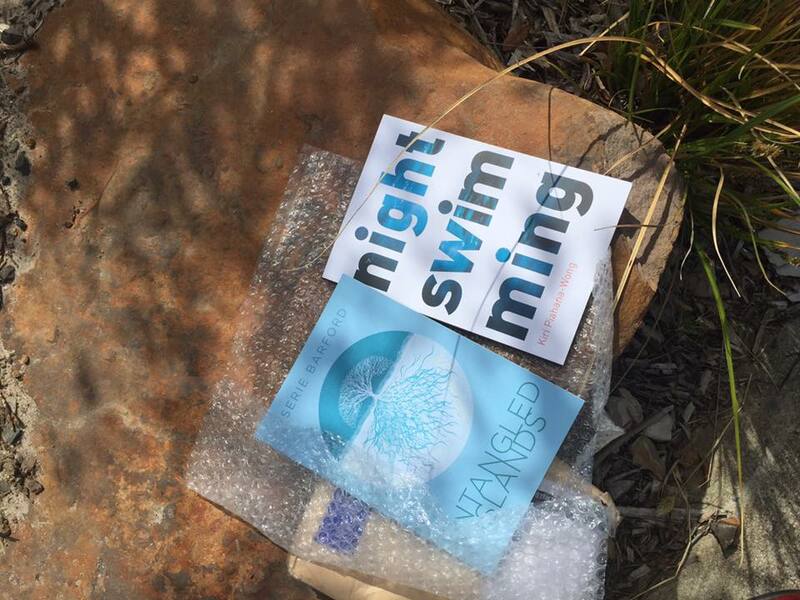 Night swimming is now launched and is available for purchase on the website (shipping free in NZ; $10 to all international destinations). However, if you prefer to pick up a copy the traditional way, from a bookstore – or just want to have a look or browse through the book, we are pleased to announce that it is now in stock at Unity (High St, Auckland CBD), The Women’s Bookshop (Ponsonby Rd) in Auckland; Unity Wellington; and UBS Christchurch. If you live outside these centres, you can call into any bookstore in NZ and order a copy of the book – just ask at the counter. We also hope to have the book in stock in other centres soon – stay tuned! (Nb. for trade orders, please email us.) Nga mihi nui!